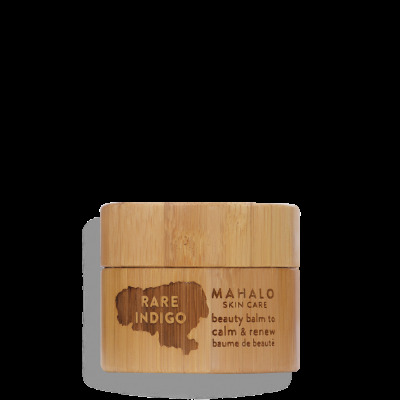 MAHALO Skin Care is a line of artisanal, high-performance skin products, made by hand on Kauai, Hawaii. 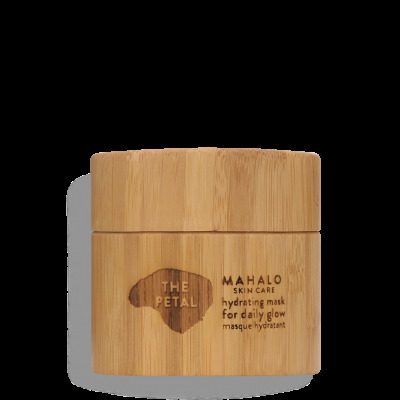 An organic skin care with eco sophistication. 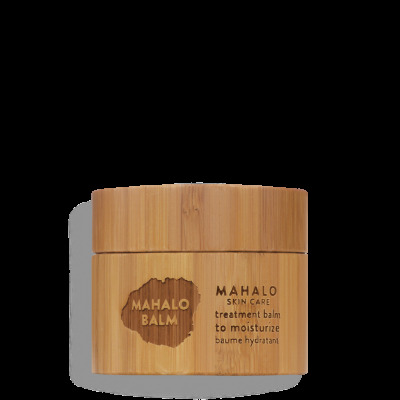 MAHALO Skin Care was created to expand the limits of how we experience and celebrate our beauty, it is an accessible luxury at your fingertips. 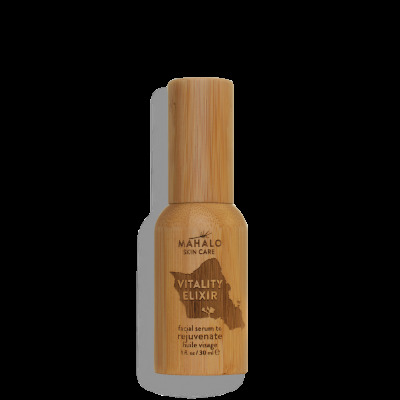 “Mahalo” is an ancient word of gratitude, esteem, and respect. 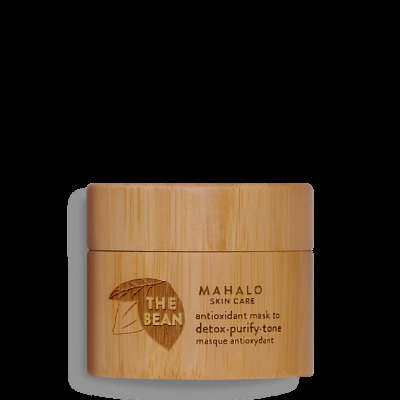 When you use MAHALO Skin Care, you engage in a ritual of thankfulness for the manifold gifts of your body, your spirit, and the Earth. 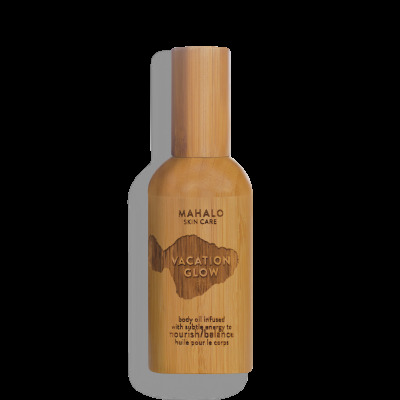 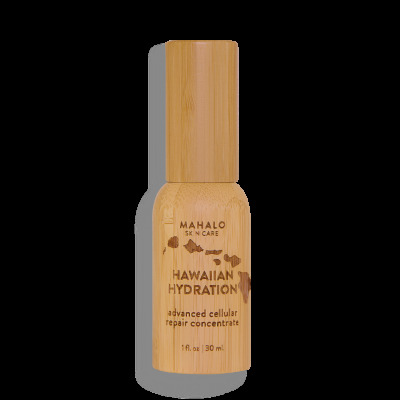 The potent bioactive blends of precious super-oils, supercritical extracts, antioxidant-rich plant butters, and Earth minerals cocoon you in the opulence of Hawaiian sun, the dew of tropical mornings, and the life-giving force of volcanic land. 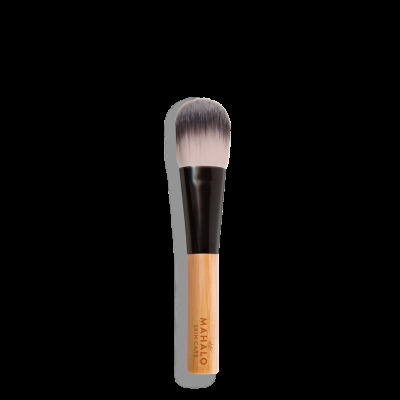 The sophisticated performance is achieved without preservatives, synthetics, parabens, harmful chemicals and animal testing. 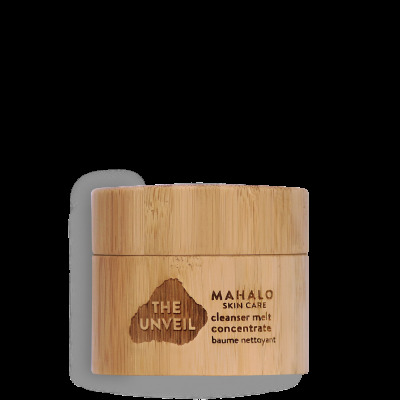 A high-performance skin care, made from 100% pure ingredients that come from the Earth, and not the chem lab.